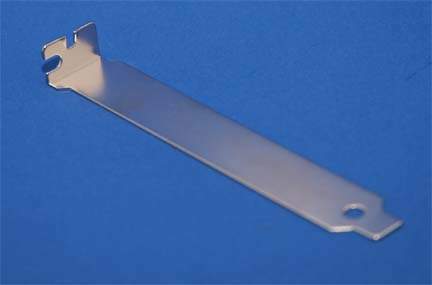 Heavy Duty PCI Slot Cover. A back plane slot cover used to keep the Slot Covers Closed on the back of computers. Originated with IBM PC Type Computers and Still used today on many cases.